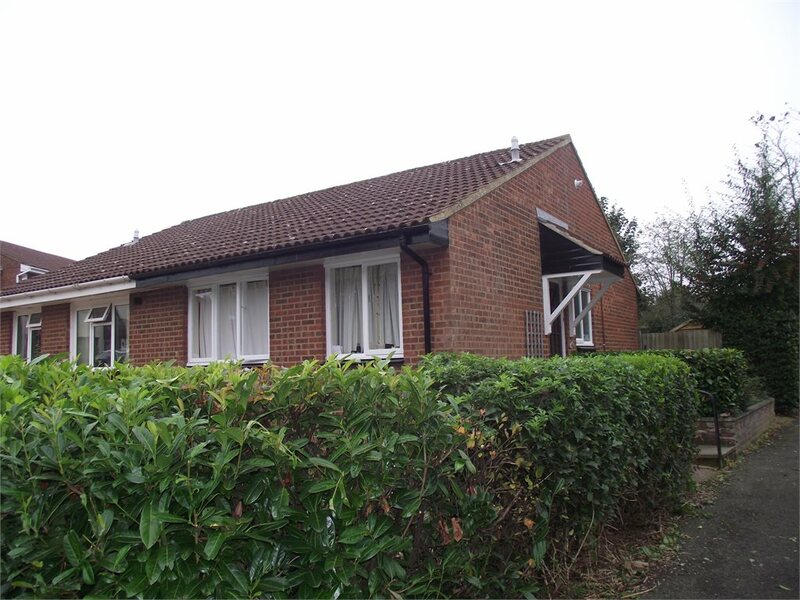 Hilliard Drive Bradwell, Milton Keynes Sold STC £169,950 Situated in the popular area of Bradwell is this 2 bedroom semi detached Bungalow. 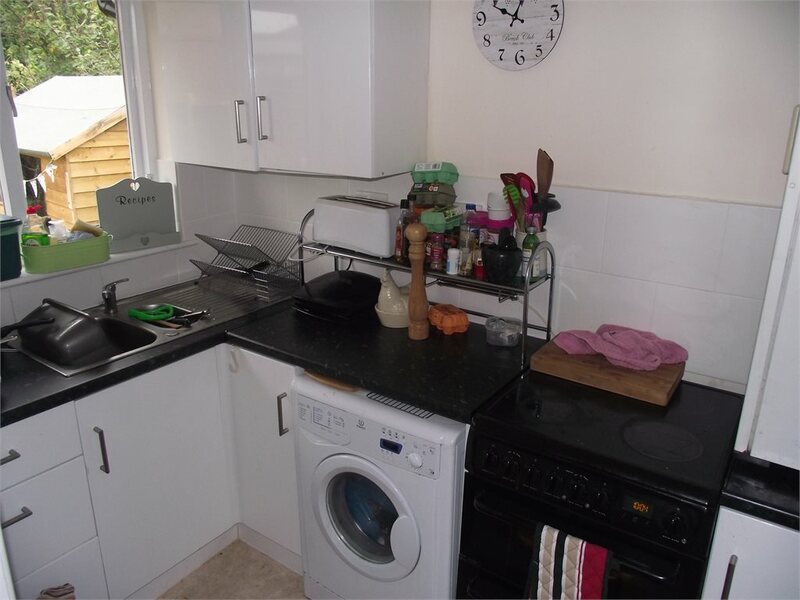 The property has been recently fully refurbished to include new kitchen, bathroom, flooring and a fully redecoration. The property features gas central heating which has been newly refitted as part of the recent refurbishment. 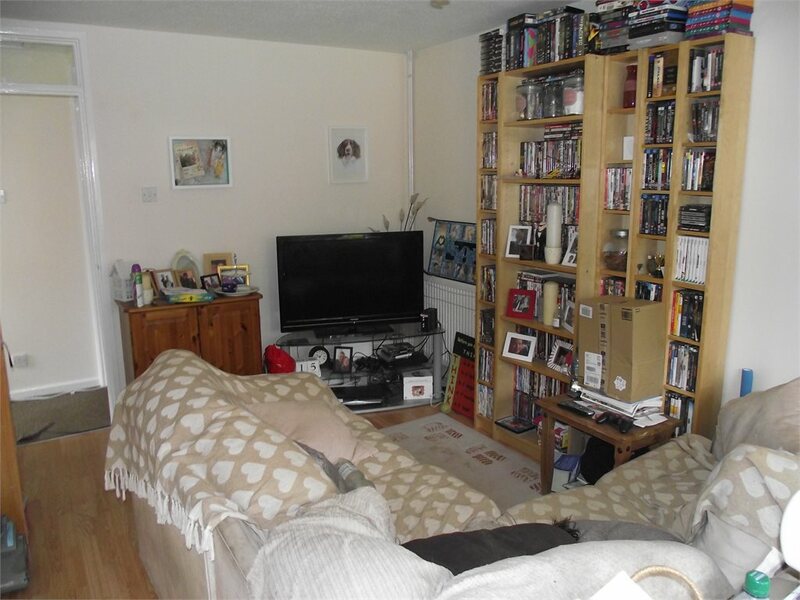 The property is located in an off road position with good access to local bus routes and amenities. 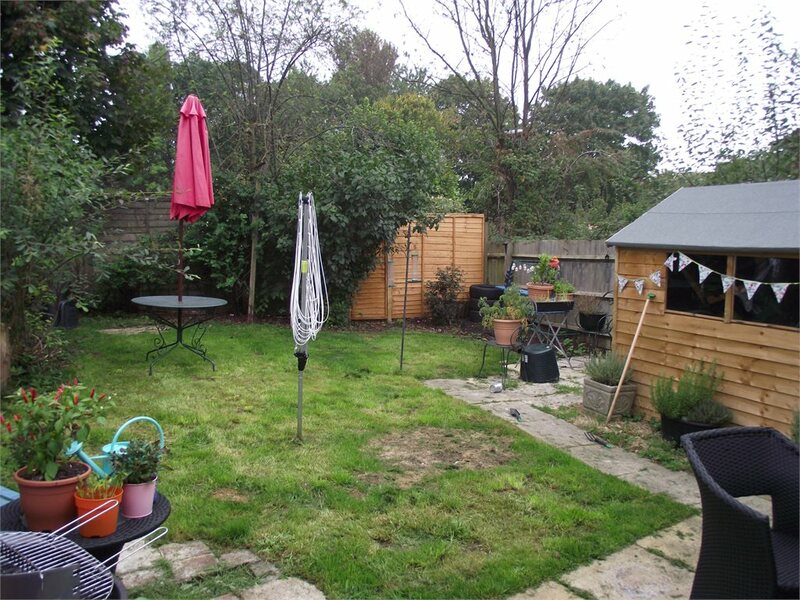 The property comprises of entrance hall, lounge/diner, kitchen, bathroom 2 bedrooms and gardens to the front and rear. Doors to bedrooms, bathroom, lounge and access to loft space. Window to rear, radiator, wall and base level units, rolled edge work surface, plumbing for washing machine, space for cooker, sink with drainer and mixer tap, tiling to splash areas. Window to side, heating towel rail, white 3 piece suite to comprise of bath with glass shower screen, electric shower over, white pedestal wash basin, white low level WC, tiling to splash areas. Laid to lawn, enclosed by wood panel fencing, patio area, gated access. Laid to lawn, enclosed by hedge row. Allocated parking space.